Accenture Interactive beat Leo Burnett and Proximity to the business. 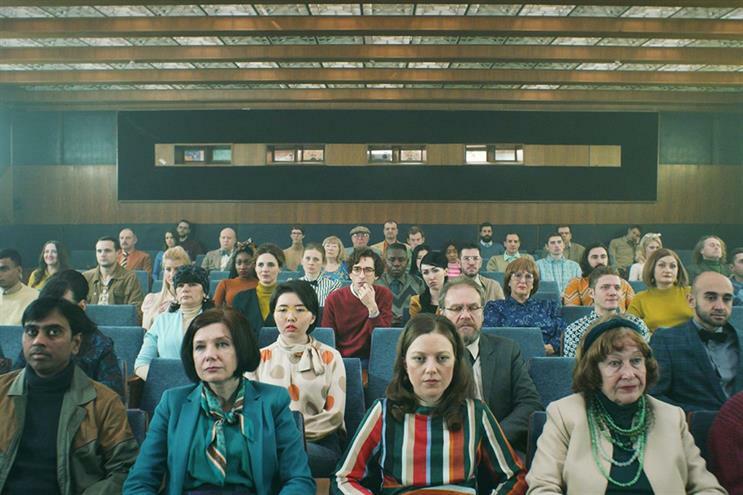 Arla has appointed Accenture Interactive to a global digital brief as it looks to bring creative media production and online media buying in-house. The dairy giant appointed Accenture Interactive after a six-month review process that also included Leo Burnett and Proximity. Accenture Interactive-owned Karmarma is tasked with handling digital creative and strategy across Arla's suite of brands. The appointment will not affect existing above-the-line relationships such as Lurpak and Wieden & Kennedy London, and Anchor and WCRS (soon to be renamed Engine). Arla launched an in-house unit called The Barn last year to bring elements of media planning, creative development and innovation in-house. Led by Arla’s director and head of digital, Thomas Heilskov, The Barn will be based at Sønderhøj in Aarhus, alongside Arla's head office. The Barn will focus on producing content for digital channels, as well as digital media buying and paid social media, while Karmarama will handle overall digital strategy and creative development. Joy Bhattacharya, Accenture Interactive lead for the UK and Ireland, said: "Arla has made a clear commitment to transforming itself digitally, shown by appointing Accenture Interactive as its global digital agency partner. "Arla knows that data and creativity are crucial to not just content and marketing, but ultimately to the experience that its customers will have. Accenture Interactive will help across all elements of that experience, using a blend of skills from across the family, including Karmarama." Arla started insourcing digital marketing in Sweden last year and its new in-housing ambitions are based on the "positive experiences" of that. Heilskov said: "Consumer behaviour and attitudes to food products are constantly changing, and this places new demands on us. We need to get closer to the consumers and be able to respond more quickly to new trends. "The Barn will bring our creative production and buying of media advertising space closer to the heart of our business and thereby closer to consumers. It will also give us a more flexible set-up, so we can react faster to market trends."